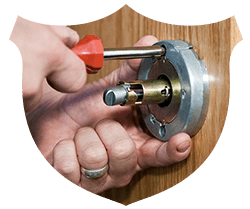 Keystone Locksmith Shop has been the master of 24-hour emergency locksmith services in Rockville, MD area for the last ten years. 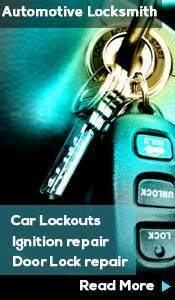 We are a dependable name for our clients when they need an expert locksmith at a moment’s notice. 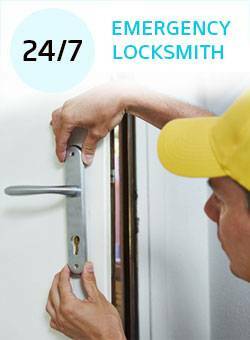 Our clients know that as soon as they call us, help will arrive within few minutes and the solution will be available then and there. 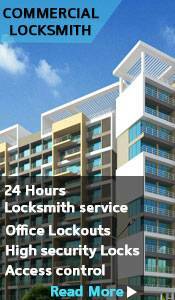 Our locksmiths can make you a key on the spot to fix your door locks, even in the middle of the night!